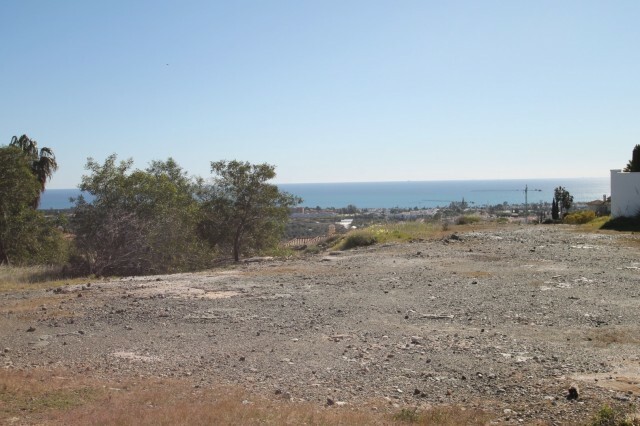 Impressive residential building plot with building license in place. 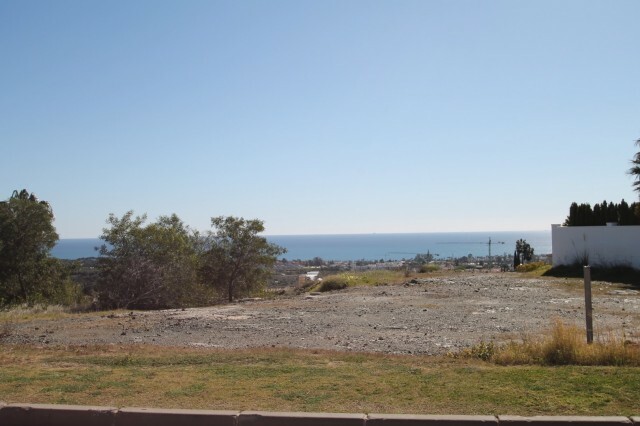 Unique opportunity to purchase a prime building plot located in one of the most sought after and secure urbanizations Los Flamingos Golf Resort. 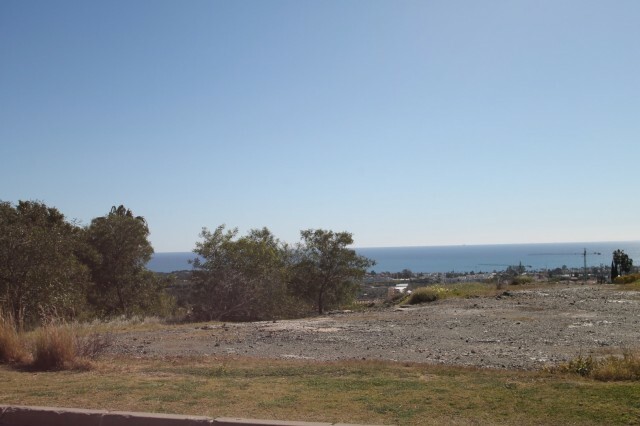 This excellent and well established resort offers secure location, great panoramic sea views and privacy. 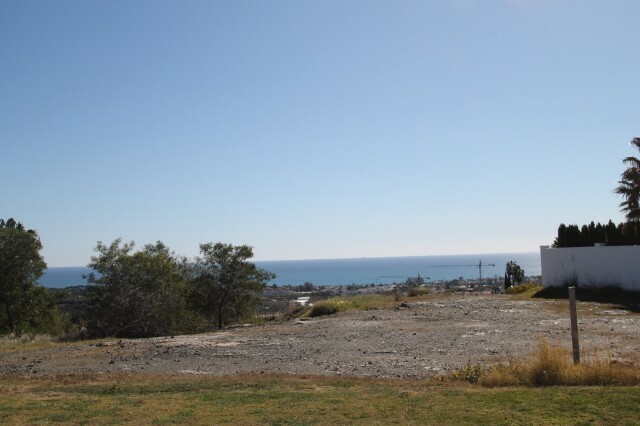 The plot is 1,403 M2 with a 22% build capacity, build volume on 2 main floor''s 300M2 + basement. Los Flamingos is a gated residential community and home to the Villa Padierna 5 Star Hotel. Surrounded by similarly impressive homes, this villa is a great opportunity for those looking to live in luxurious surroundings whilst still maintaining easy access to the splendid facilities and attractions of Marbella and the wider Costa del Sol. I am interested in more details about CSP-L0094. Please contact me to discuss in further detail.